Of course, the answer will depend on who you ask. For the purpose of this discussion though, I won’t be providing a definite answer but will explore the pros and cons of Sierra cement and champagne powder so you can make an informed decision yourself. For those of you who may not be privy to all the lingo yet, I’ll give a quick description of what each kind of snow is before I go into the pros and cons. 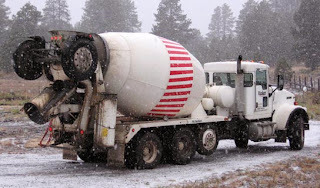 Sierra cement is a derogatory term used to describe the snow consistency in the Sierra Nevada mountain range. In effect, the term is meant to capture the moist nature of snow in coastal mountain ranges. So while the term has “Sierra” in it, the idea of a wetter snowpack can be extended to the Cascades and even coastal British Columbia (where Whistler/Blackcomb is). The reason it is called cement is because snow that is laden with more moisture tends to be heavier and sticks together well. You may be thinking to yourself “how is there a ‘pro’ to Sierra cement? It’s a negative term.” Well, every yin must have a yang, so there must be some positive aspect. The reason sierra cement can be great is because how well it binds to rocks and forms a base layer. 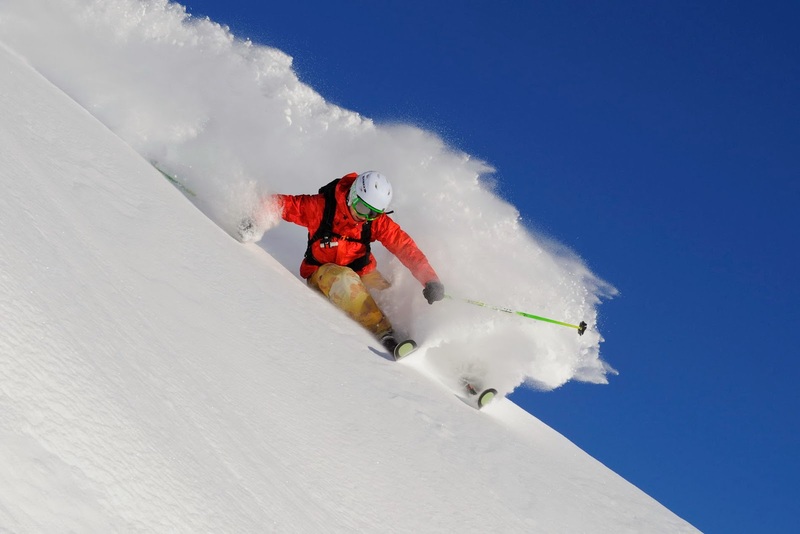 Due to its sticky and heavy nature, wetter snow tends to bind to steeper slopes better than dry, fluffy stuff. Why this is important is for all of you out there huckin’ cliffs. Unless you’re an amateur, you are going to make damn sure well that your landing and runout have sufficient snowpack to provide you that pillow soft landing. 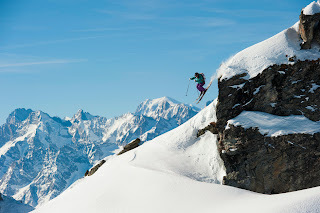 Some of the best cliffs and landing zones are in the steepest terrain, making them more difficult terrain for the snow to bind to. Therefore, Sierra cement provides an advantage because of its ability to stick in steeper zones. This can be especially beneficial in early season when snowpack is lacking in general. Well, this is the part you expected for Sierra cement because as I mentioned earlier it is a derogatory term. A disadvantage to riding Sierra cement is that you will find yourself getting tired easier, because it takes more work to push around that heavier snow. Additionally, Sierra cement doesn’t compress as much as dryer snow does, therefore it doesn’t give you those uber-cushiony landings. Lastly, the “white room” or “blower snow” effect is harder to achieve because Sierra cement is heavier and doesn’t want to effortlessly fly out of the way like it would in Utah or Wyoming. 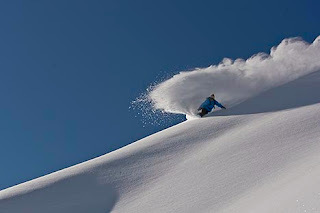 Stay tuned until next week where I’ll discuss the pros and cons of champagne powder.